Printing and imaging hardware and software company Lexmark this morning announced that it plans to significantly restructure in order to eventually save close to $100 million per year. Most significantly: the company will stop developing and manufacturing inkjet hardware, and fire 1,700 workers as a result. 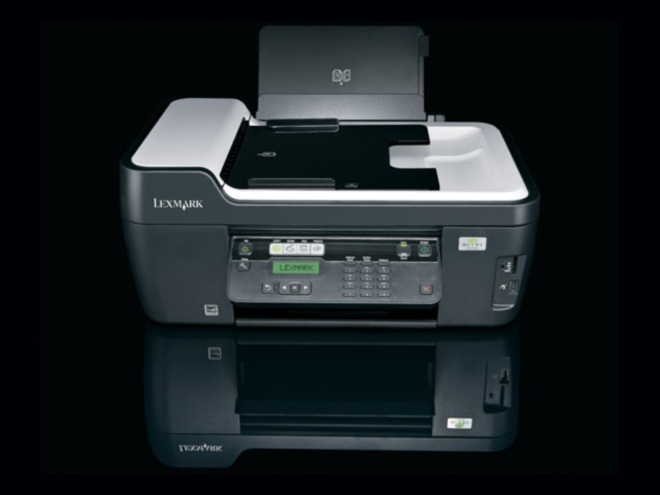 Lexmark says it will close its inkjet supplies manufacturing facility in the Philippines by the end of 2015. Of the 1,700 jobs that will be scrapped, 1,100 are manufacturing positions, it adds. Lexmark says it will continue to provide service, support and aftermarket supplies for its inkjet installed base and look for a buyer of its inkjet-related technology. “Today’s announcement represents difficult decisions, which are necessary to drive improved profitability and significant savings. The company’s actions are expected to generate $85 million savings in 2013 and should increase to ongoing annualized savings of $95 million beginning in 2015. The total program pre-tax cost for these actions is expected to be $160 million, with $110 million incurred in 2012, $30 million incurred in 2013, and the remaining $20 million incurred in 2014 and 2015. The total program cash flow impact for these actions is expected to be $75 million, with $40 million impacting 2012, $30 million impacting 2013, and the remaining $5 million impacting 2014 and 2015. Lexmark also announced that it plans an additional $100 million of share repurchases in the third and fourth quarter of 2012 to appease its shareholders.